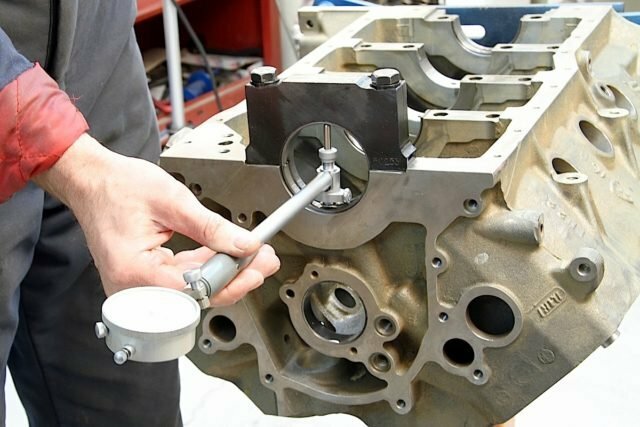 Engine connecting rod and main bearing clearances have tightened in recent years for many racing applications, but there are caveats to this trend that engine builders need to acknowledge before bending traditional guidelines, especially when adapting those practices to street engines. As with any high-end racing innovation, there’s always the temptation to leverage that technology into sportsman classes and even to street vehicles. 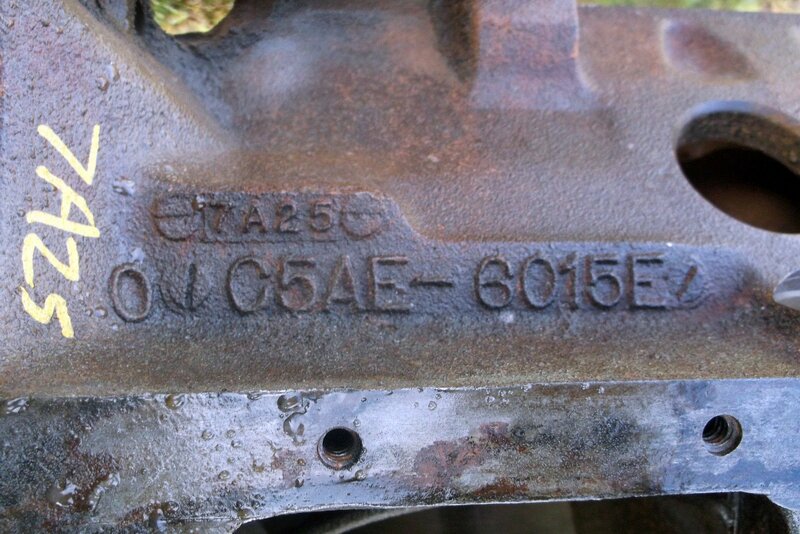 Remember the 55-degree valve angle story? There are comparable cautions to consider when setting bearing clearances. Plastigage, which has been available since the ’40s and hasn’t changed much since, may work for a basic street rebuild. 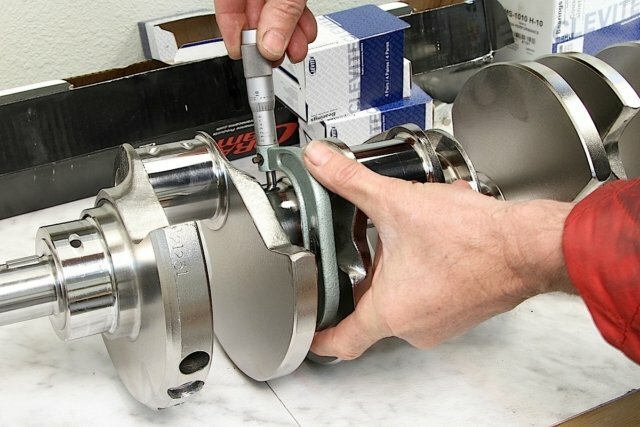 However, performance engines need to have bearing clearances checked and double checked with precision measuring tools. If you do use Plastigage, check across the entire bearing to ensure there isn’t a tapered journal. “If it’s too tight, everybody knows. Too loose, and you know,” quotes Himley. 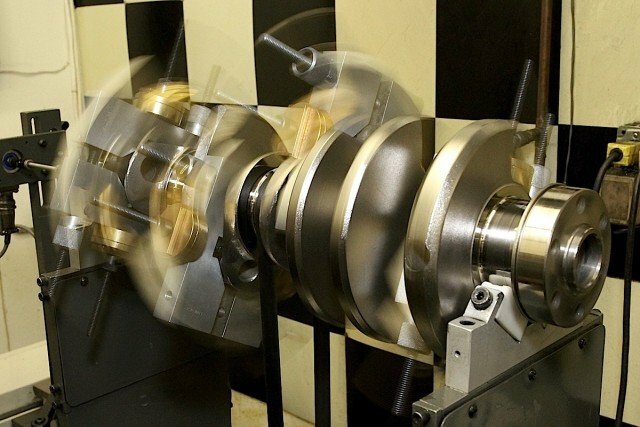 The time-honored formula for determining bearing clearance is .001-inch for every inch of crankshaft main journal or rod journal diameter. Mahle Aftermarket, which manufacturers Clevitte 77 bearings, offers a slightly different starting point with .0007 to .001 per inch of shaft diameter, and adds an option of an extra .0005 for performance engines. First step is measuring the crankshaft main and rod journals. 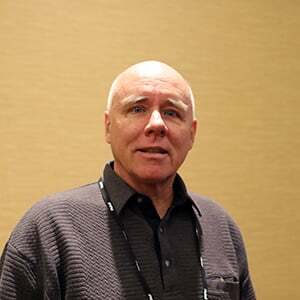 Advice for selecting, using and accurately reading micrometers can take up an entire story. 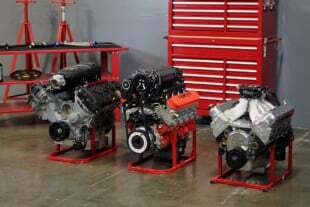 Get familiar with your tools before tackling an important engine project. The key to using a mic is not to tighten it too much on the shaft surface. When measuring the crank, stay away from oil holes and take multiple measurements from different angles to determine if the journal is out of round or tapered. Transfer the main journal measurement to the dial bore gauge and zero the dial indicator. Torque down the main caps with the bearings in place and position the dial bore gauge inside the bearing bore at 90 degrees to the parting line before reading the clearance on the dial indicator. Running a little on the loose side has often been a preferred option for engine builders. Fifty years ago, “loose is fast” was a common belief. At the very least, this tactic extended the lives of racing engines—although we’re just now starting to really understand why. More on that thought later. But, first, why are tighter clearances becoming more of the norm in race engines? “In most cases it’s easier to do pushups on your palms and not on your fingertips,” says Speed. That analogy refers to the hydrodynamic wedge that moves the shaft off center and keeps it from contacting the bearing surface. A low-viscosity or light oil will be squeezed over a greater area of the bearing surface when there is a tighter clearance. Checking the rod bearing clearance is conducted in a similar manner. 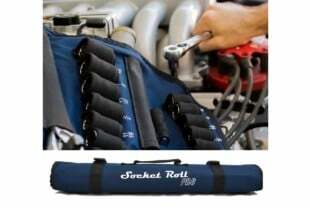 Make sure the rod caps are torqued down properly, whether using the bolt-stretch method or following the recommended torque specs from the rod manufacturer. Again, transfer the measurement from the crankshaft rod journal to the dial bore gauge and zero the dial indicator. Then check the clearance inside the rod bearing shell, measuring 90 degrees from the parting line. 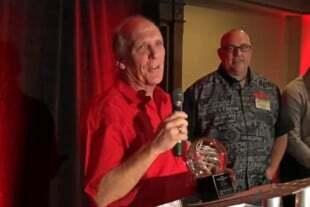 Tight clearances will get an engine builder in trouble if they don’t consider two very critical factors: crankshaft stiffness and crankshaft journal surface finish. Crankshaft stiffness and balance is also an important consideration when setting up bearing clearances. If the crank flexes too much, then then there’s no room for error in a tight clearance. Consider the most extreme engine environment in racing—Top Fuel. 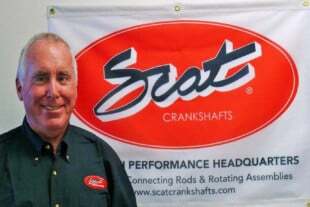 With so much boost and cylinder pressure, crankshafts barely survive more than a dozen quarter-mile runs of less than four seconds each after being subjected to so much flex. Nitro engines run very generous bearing clearances and use high-viscosity oil in the range of 70W. “You have to have the clearance to accommodate that much motion,” reminds Speed. And that dynamic is one possible reason early hotrod and speed pioneers discovered that “loose is fast.” When racers started heavily modifying stock motors with more compression, boost and aggressive camshafts—and then running those motors at higher rpm than what they were originally designed—the old cast-iron crankshafts moved around too much. 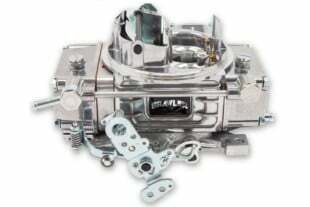 Thicker oils and more clearance helped solve some of those issues until stronger, forged-steel and billet crankshafts became standard equipment in race engines. And when those modern crankshafts were developed, they also featured ultra-smooth journal finishes. 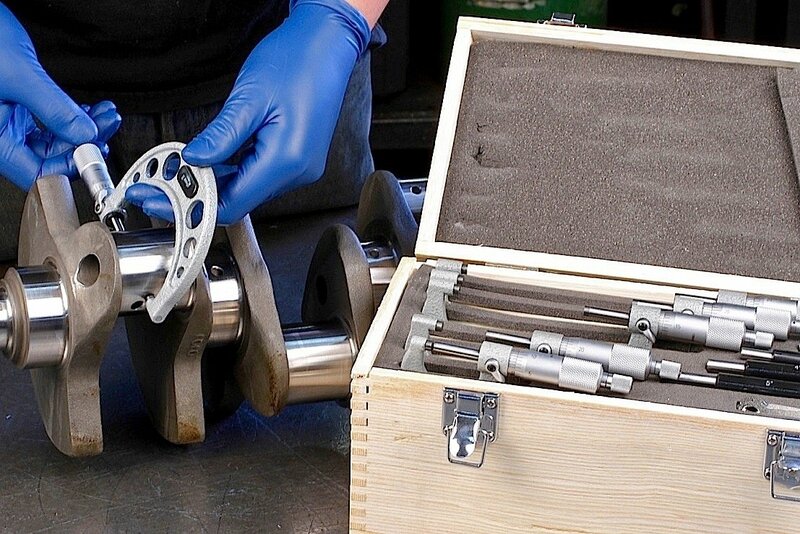 Other factors that need to be considered when setting bearing clearances include the engine-operating environment, cylinder, block material, and oil system. Precision tools are needed to take bearing-clearance measurements. Practice is also needed to properly read the measurements. This dial-bore gauge has a feature that allows it to move quickly and easily between bearings. 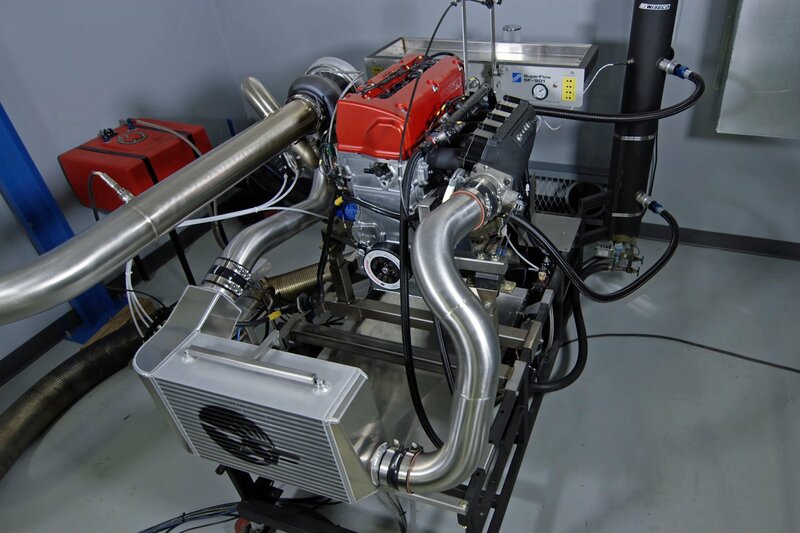 NASCAR engines are designed to run extremely hot so that crew chiefs can tape off more of the grille and gain an aerodynamic advantage on the track. 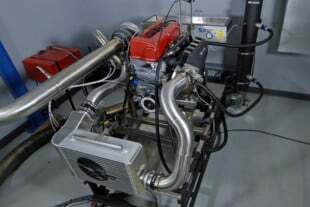 EngineLabs has seen a build book for an engine that ran six years ago, and the main clearance was set at .0022 on a 2.248-inch shaft, while the rods were set at .0019 on a 1.850-inch shaft. This team used a formula of just under .001-inch for every inch of shaft diameter on the main and just a hair over .001 for every inch of rod journal diameter. Rather old school, wouldn’t you say? 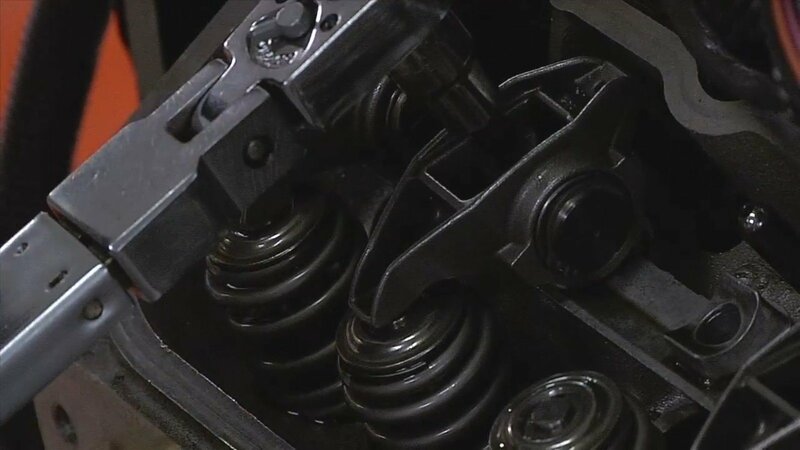 A lot can change in six years; however, especially with the addition of EFI and roller camshafts, the exact clearances running today can be different — and likely tighter. Proper alignment of the main bearing caps is critical to running tight clearances. Aluminum blocks expand more than iron blocks, so many engine builders will tighten up the main bearing clearance when building the engine at room temperature, knowing that when the engine attains operating temperature, the clearance will have expanded. That’s one of the reasons why engines in IndyCar, WEC, Formula 1 and other high-end disciplines are pre-heated before startup. 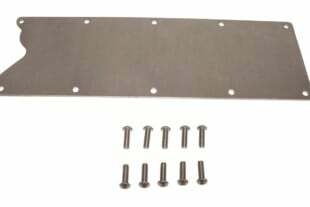 Dry-sump engines respond better to tightening up the clearances than wet-sump, simply due to the consistent oil control in the pan. Measuring the crankshaft and journal bearings requires precision equipment and the knowledge of how to evaluate the readings. It would take a very lengthy story to cover that topic, but these skills are necessary if engine builders are considering tighter clearances. “If you’re going to go tighter and run thinner oil, then all of that stuff has to be spot on,” cautions Speed. Other blueprinting factors critical to bearing clearances include crankshaft end play and side-to-side rod play. Moving towards tighter clearances and thinner oil can free up some horsepower in the right combination. 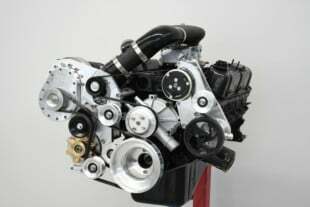 But there are risks if the engine builder doesn’t take into consideration the many factors just outlined, especially the crankshaft.